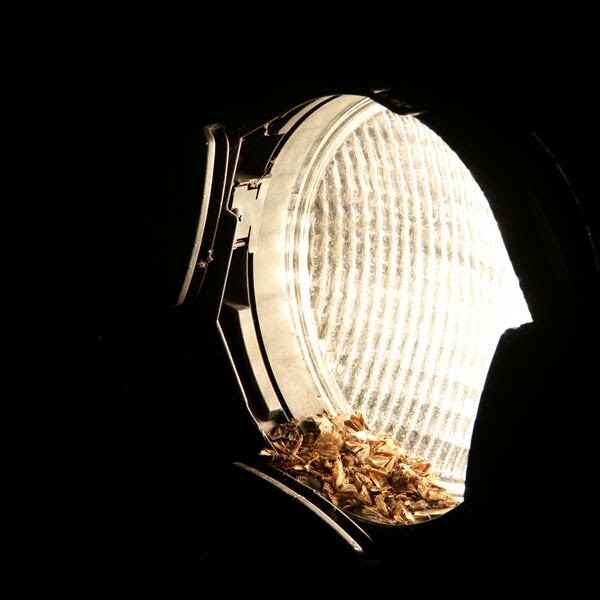 Most theater facilities don't have to regularly clean dead moths out of the their light fixtures. Source 4 Par in need of cleaning. Photo by Robert Schulz.